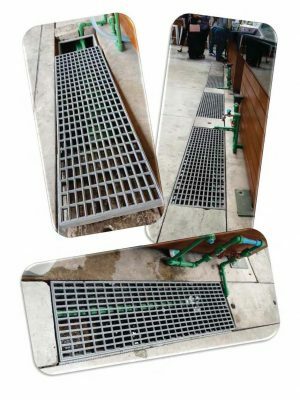 Galvanized Welded Steel Bar Grating is an ideal product for wet, slippery situation where corrosion resistance is vital. 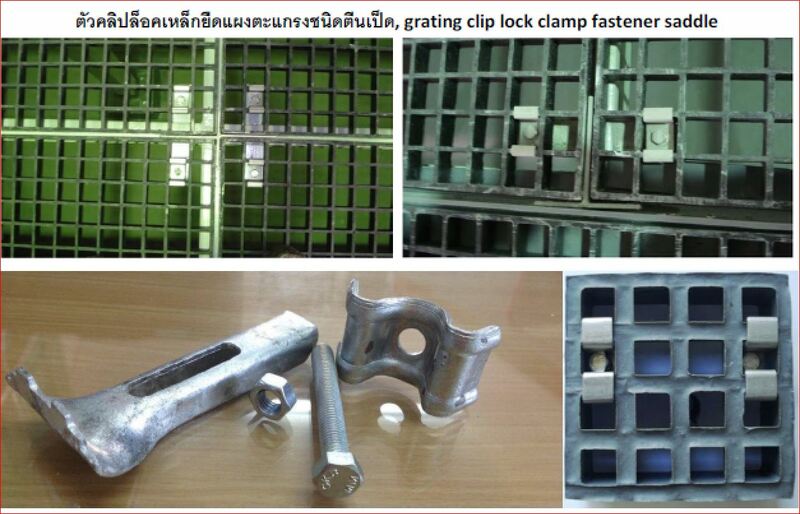 The mild steel gratings are hot dipped galvanized in the galvanizing bath. 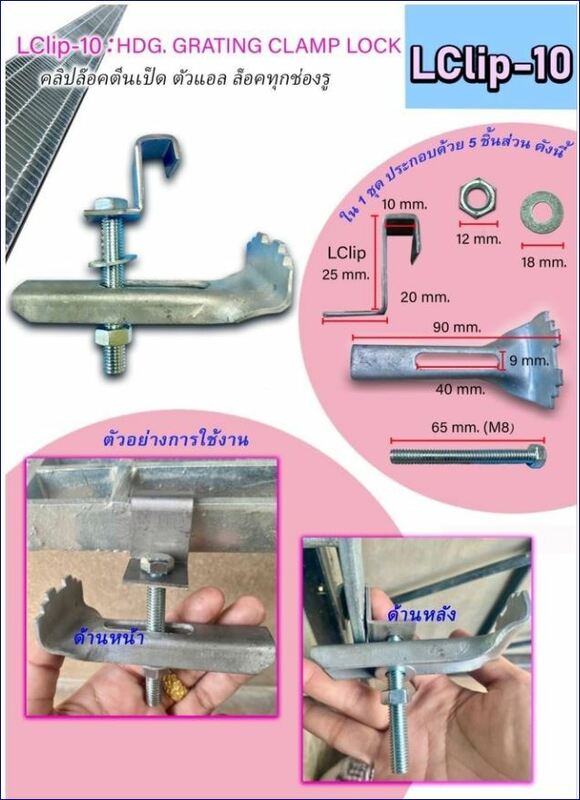 The purity of the zinc used for hot dipped galvanizing shall be 99.95 % pure. 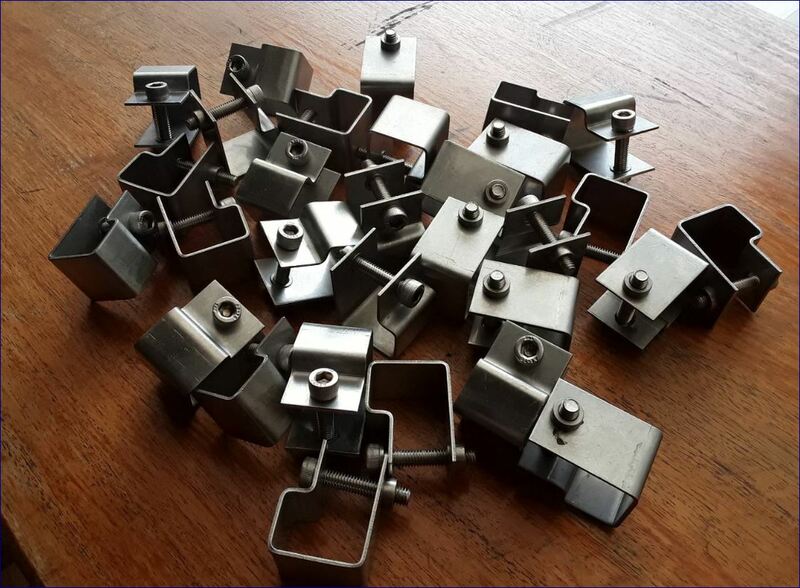 The galvanized coating shall be as per IS-3202/IS–4759 / IS–2629/IS – 2633/IS–6745,ASTM –A -123 or equivalent to international standards. 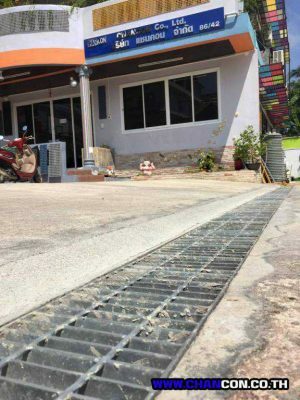 The appearance of surface is plain or serrated Galvanized steel grating is widely used in most general industrial plants as well as commercial buildings, it has wide applications as walkways, platforms, safety barriers, drainage covers and ventilation grates. 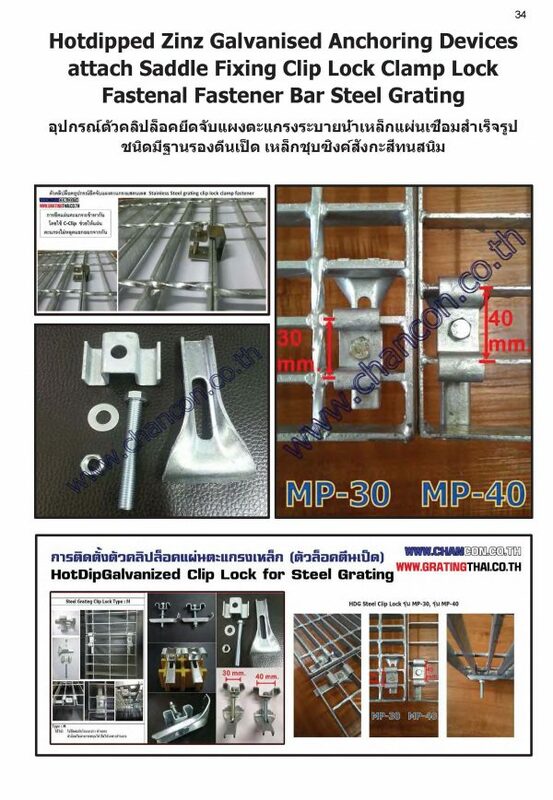 It is also ideal for use as mezzanine decking since it supports the same loads as comparable solid flooring. 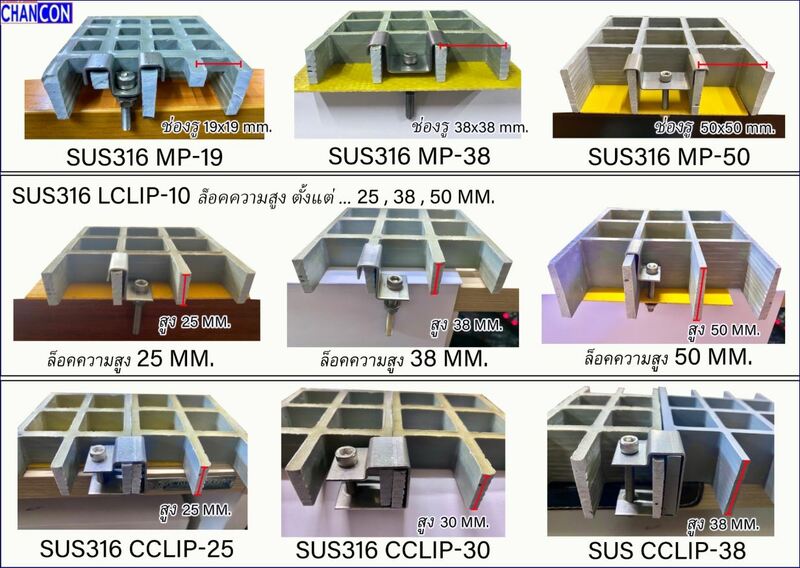 More than that, its cost saving openness maximizes the circulation of air, light, heat, water and sound, while promoting cleanliness. 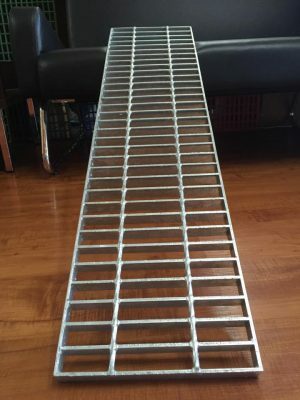 Material: carbon steel Surface treatment: hot-dipped galvanized, Available in light duty and heavy duty, Available in welded, press-locked, swaged lock or flush mount construction STeel Grating Features: * Can be purchased in stock sizes or custom fabricated to meet the project specifications. 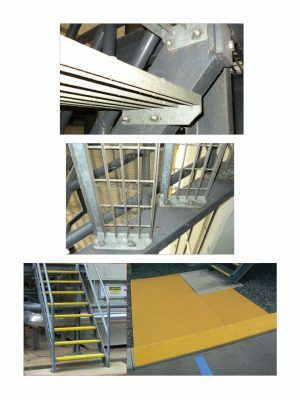 * Excellent load bearing capabilities * Ventilation of air, light, sound * Don’t collect Liquid and debris * Long service life * Wide range of open areas * Galvanized steel grating has an unmatched surface. 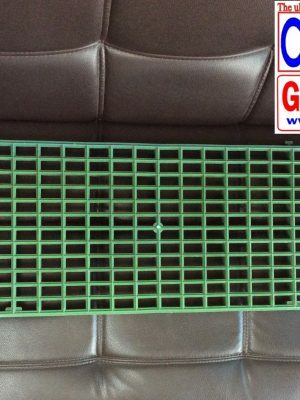 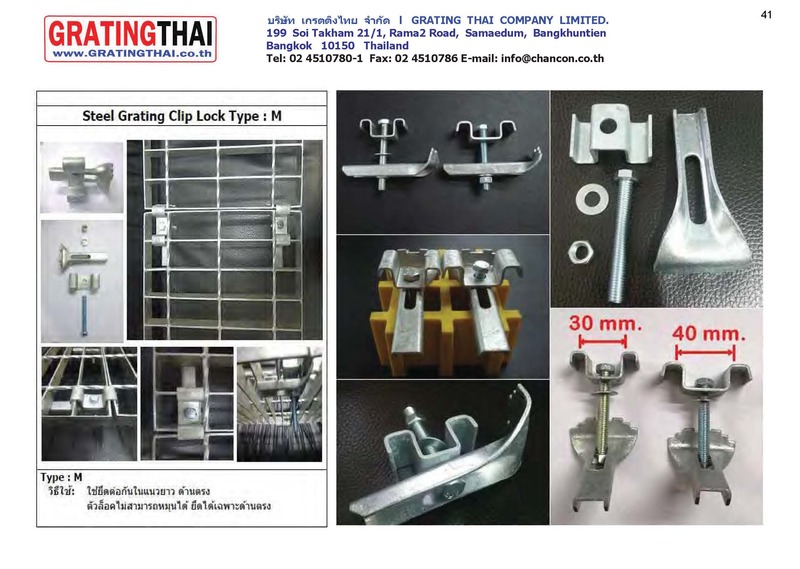 It is also a permanent replacement for slippery serrated and plain grating. 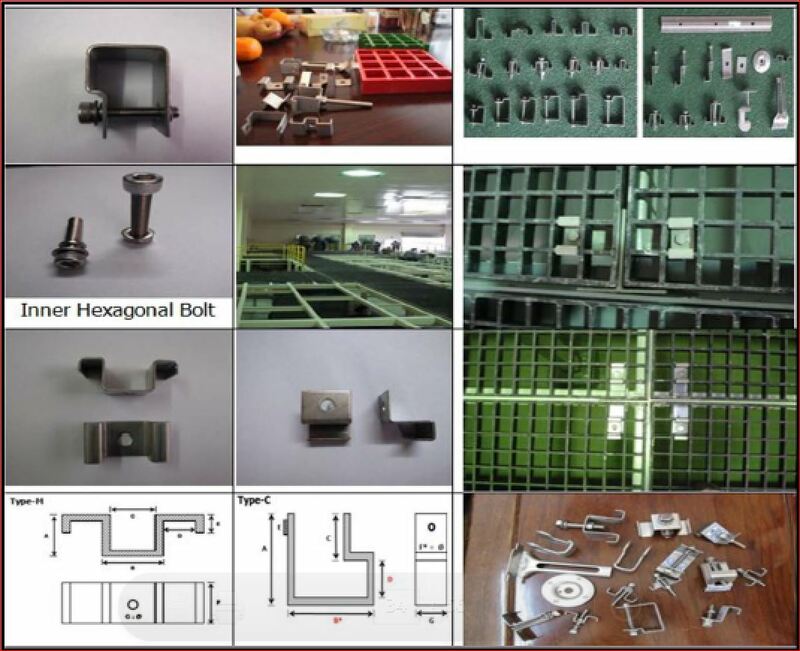 * It’s available in many different styles and spacing options to meet a variety of needs and applications. 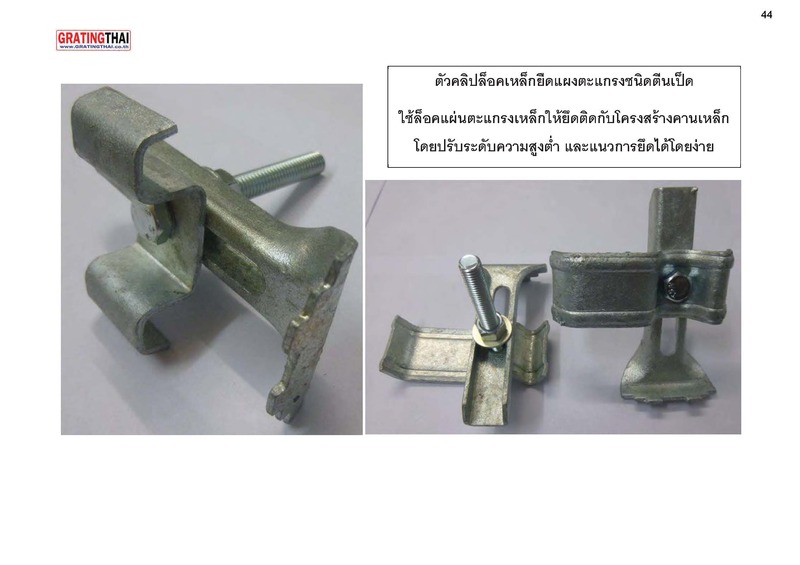 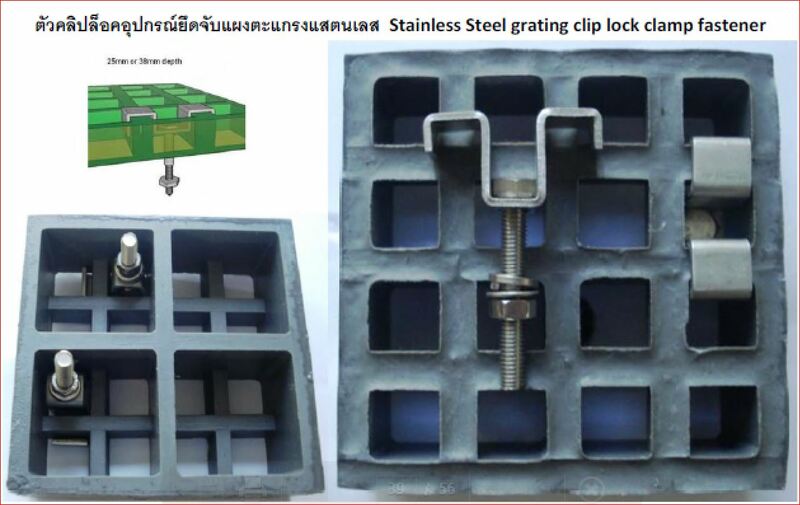 * Anti-theft design: the cover and the frame is joint with hinge offering security, safety and open convenience. 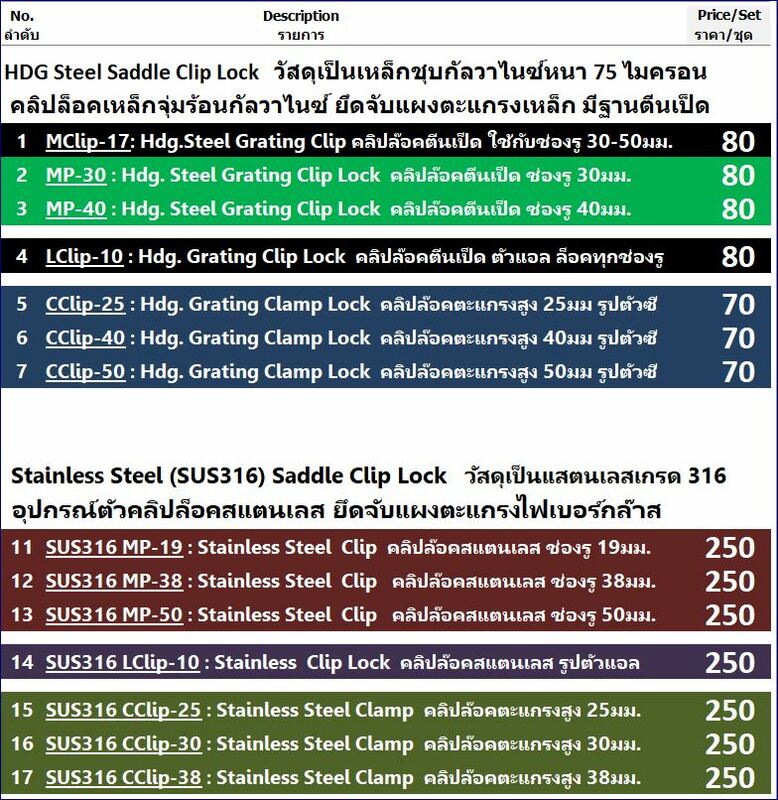 * High strength: the strength and the toughness are much higher than cast iron. 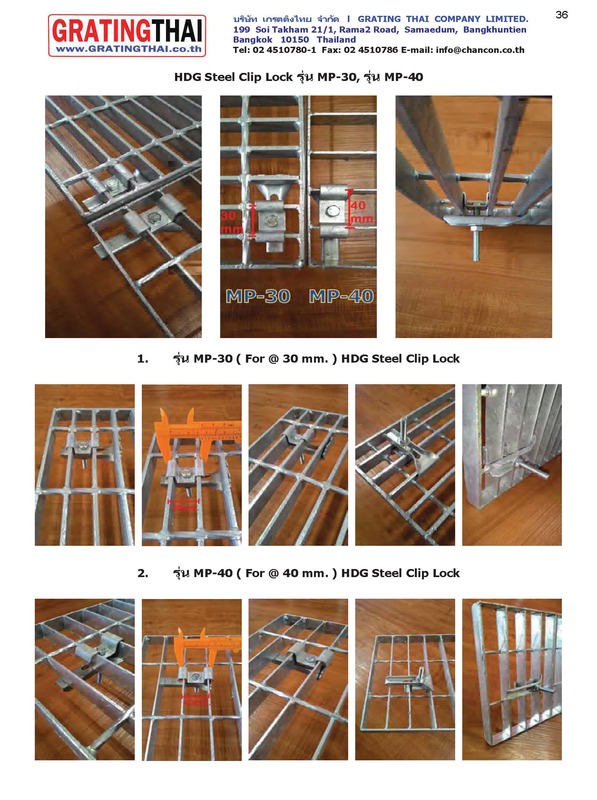 It can be used for terminals, airport, other large-span and heavy loading condition. 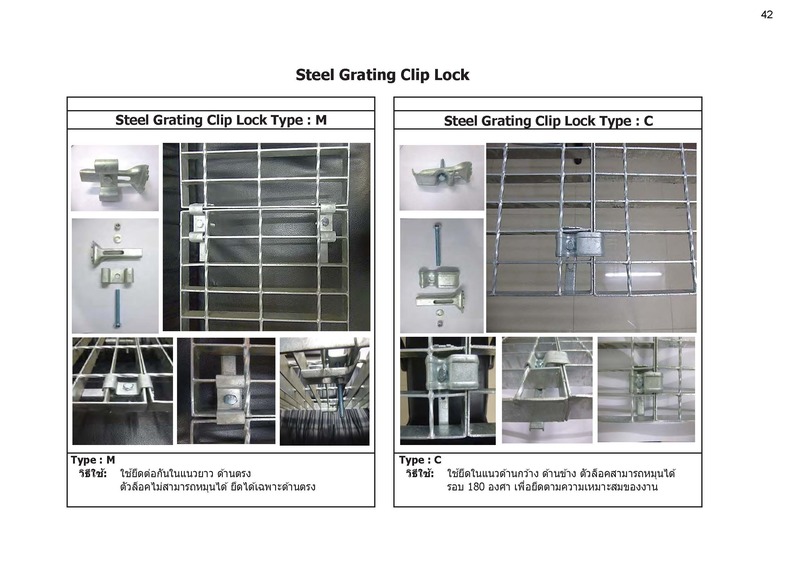 Steel bar grating production type is manufactured from ASTM mild carbon steel and is available in three distinct products: type “W” welded bar grating, type “DT” dovetail pressure locked grating, and type “SL” swage locked grating. 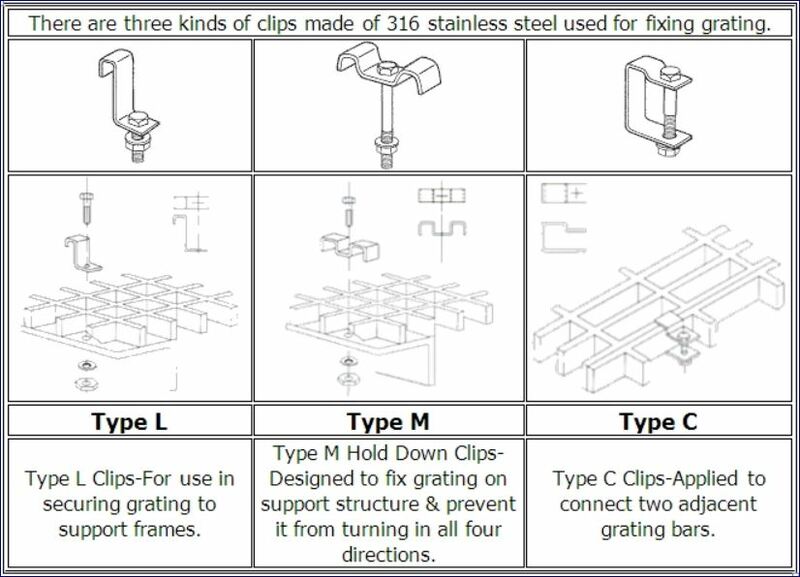 All three products are available with bearing bar spacing ranging on center and cross bars at either on center. 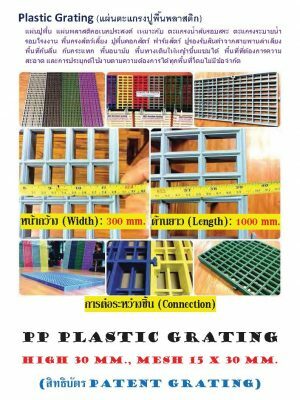 Each product has a standard plain surface or may be specified with optional serrated or Algrip surfaces. 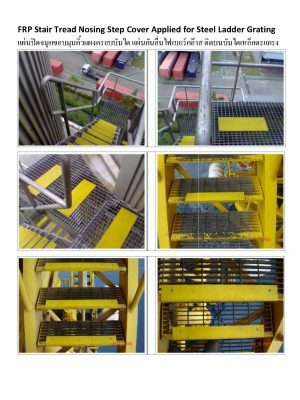 Finish options include bare steel, painted, hot dip galvanized, or specialty coatings. 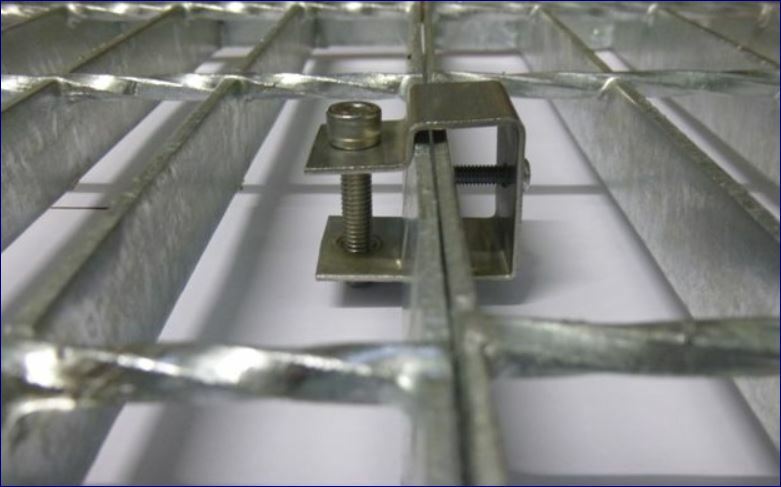 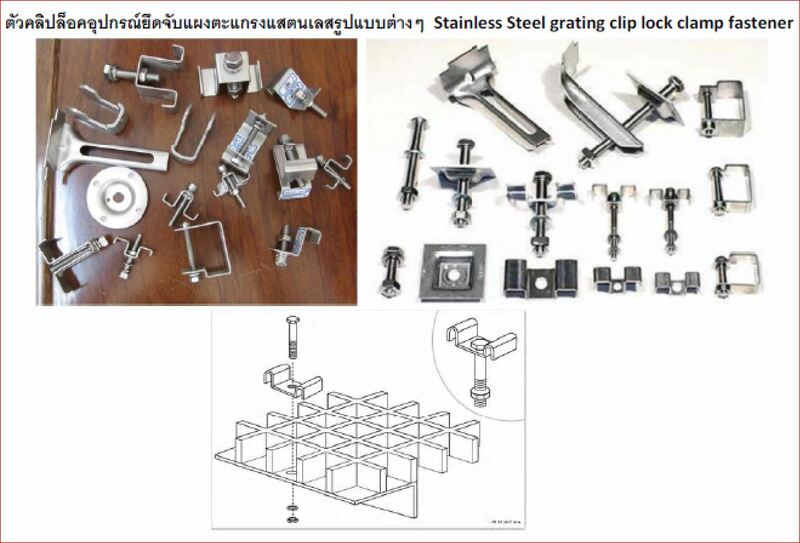 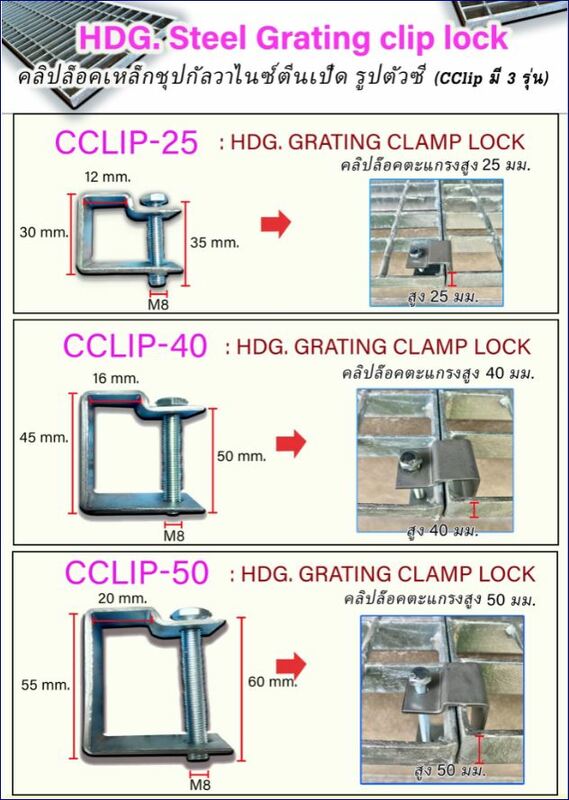 The steel bar grating load tables provide detailed specification information related to these products.